Security License Required in Texas to Work Security? 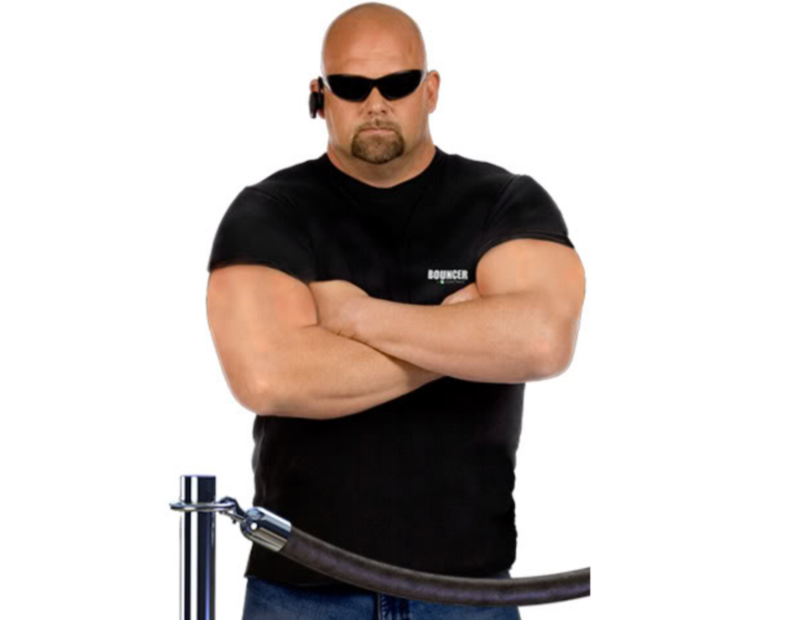 When visiting a night club or bar, or attending an event, you tend to see bouncers and event security staff. Most concerts and special events have a number of individuals that can be spotted in event or security T-shirts. The question is: Are there security license requirements for bouncers, event security, bar and nightclub security? It takes much more than a person putting on a shirt that reads “security” to become or act in the capacity of a security officer. Proper training, education and licensing is “required” in order for anyone to perform the duties or present themselves as a guard. Is a security license required to work security in Texas? In the state of Texas, it is a criminal offense to carry out any scope of service regarding security-related work without a license – this includes courtesy officers, event staff, and bouncers; if individuals are caught, they can be arrested. OCC §1702.3875. IMPERSONATING SECURITY OFFICER; OFFENSE. Some club owners/managers and event planners don’t see the potential threat of what could go wrong if patrons or event goers are injured or claim “assault” by any of their security staff members performing guard detail without licensing. In this day and age, lawsuits are flying everywhere; it behooves all parties involved to spend the extra time and money necessary to obtain all that is required to become a security officer or have those providing security services legally licensed. 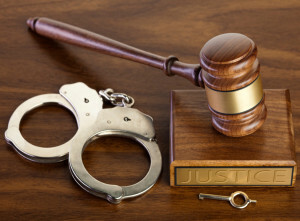 The reputation of a business is completely tarnished once the rumor mill begins about lawsuits filed against the business and unlicensed guards arrested for alleged assaults and wrongful detainment, etc. A nightclub bouncer of San Antonio was arrested for using excessive force. He was charged with aggravated assault (a 2nd degree felony) and may face up to twenty years in prison. A bouncer was arrested for allegedly stabbing a patron; he was charged with aggravated assault. 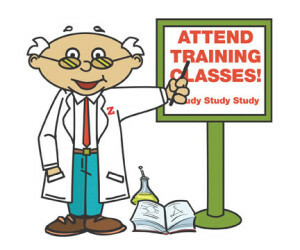 Formal training will greatly reduce the odds of having overzealous guards at your establishment; it will also provide them with the necessary skills to be able to respond correctly when met with unruly individuals. Some of the most valuable lessons are learned in hindsight; however, businesses who hire “security” and those whom assume the duties of security officers can’t afford to approach this situation in hindsight. Ensure all those who are performing guard work are licensed to do so. If you are unclear of laws and regulations and would like more information on licensing requirements, contact SRS Services for security consultation.